I have encountered patients who feared that they would lose their independence and control of their life and privacy if they designated an agent. It is the complete opposite! You give your voice and wishes to someone who will speak on your behalf only if you cannot. As the Senior Services Coordinator and a SHIP (Senior Health Insurance Program) Medicare Counselor at Advocate Good Shepherd Hospital, I work with older adult patients and their families daily on issues relating to transitioning to Medicare and accessing their Medicare benefits after enrollment. Family members also come to me needing my assistance problem solving, identifying, changing or implementing benefits for loved ones who are unable to do so for themselves. Many times our efforts are blocked when we attempt to contact the insurer or Medicare because of confidentiality protocols. If the insurer has not been given permission to speak about health care benefits to anyone other than the beneficiary, they legally cannot do so. They will not even speak to a spouse of a beneficiary unless they have received prior permission in writing. 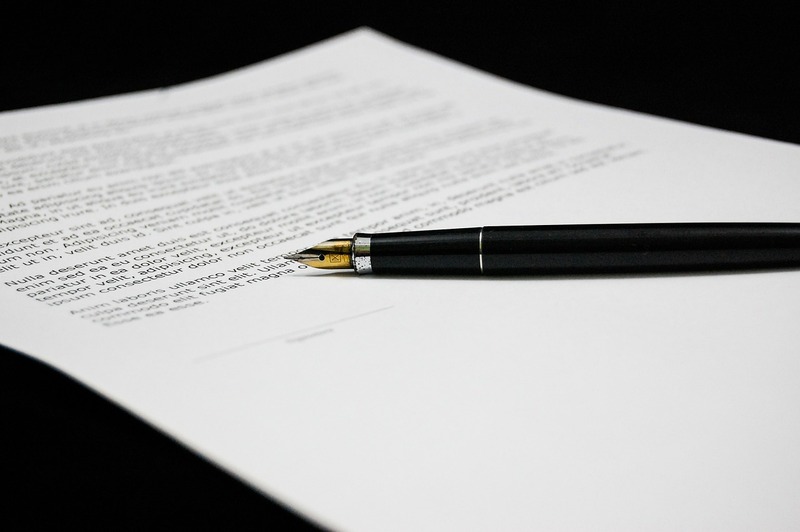 When there is an ADVANCE DIRECTIVE in place, such as the Power of Attorney (POA) for Health Care that designates an agent, we are able to send that documentation upon request. However, our ability to resolve issues or obtain important information may still be delayed if these documents have not already been provided. Unless an agent has been appointed by completing a POA, there can be very serious consequences for family caregivers. It makes it terribly difficult for us as Senior Advocates to assist those patients and their family members to the best of our ability. Instead of resolving an issue in an hour or two it can take days or weeks to come to a resolution. I have encountered patients who were fearful that they would lose their independence and control of their life and privacy if they designated an agent. It is the complete opposite! You are giving your voice and wishes to someone to speak on your behalf only if you cannot. You are maintaining that control. Patients can express their wishes in writing so that they are confident those wishes will be carried out by their agent. Your agent should be someone you trust and with whom you have had this conversation with. Please, I urge all of us to give a gift to our loved ones by designating an agent through the Power of Attorney for Health Care. You can also complete a form with Medicare and other insurance companies that gives permission for them to discuss benefits with someone else on your behalf. A completed Power of Attorney for Health Care can be given to all of these entities. This will enable your agent to express your wishes only if you are not in the position to do so and it assists senior advocates like me to advocate for you as well.